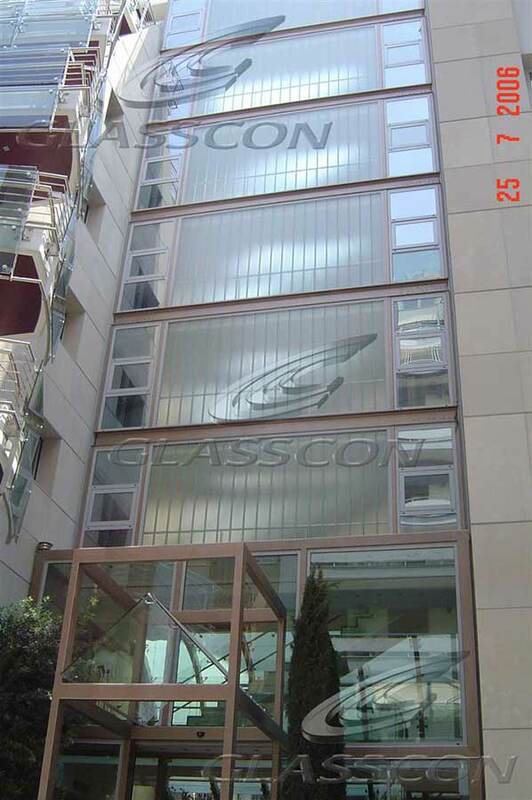 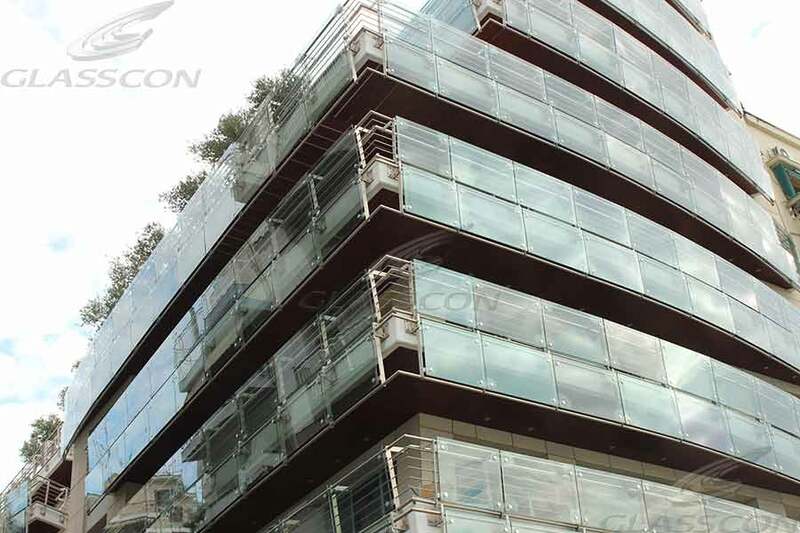 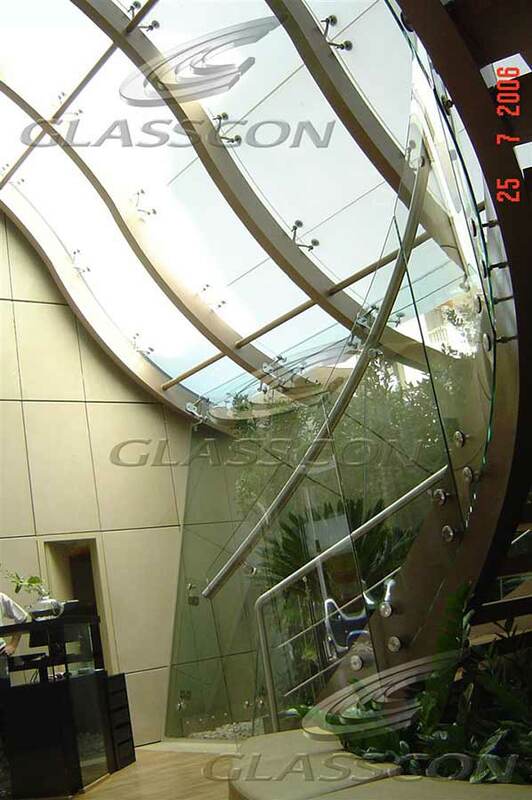 GLASSCON designed, manufactured & installed multiple hi-tech appliances in a 5-star luxurious hotel like U-profile glass curtain walls, curved/bent glass, stainless steel - glass railings using point fixed supported glass etc. 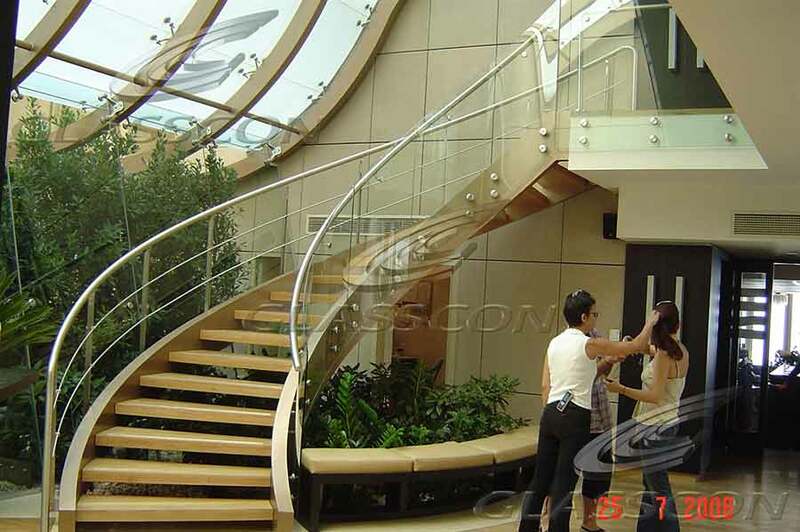 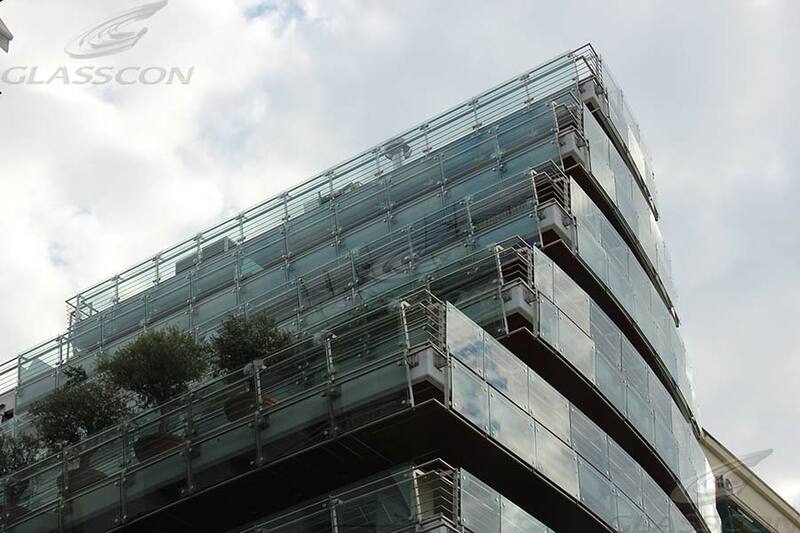 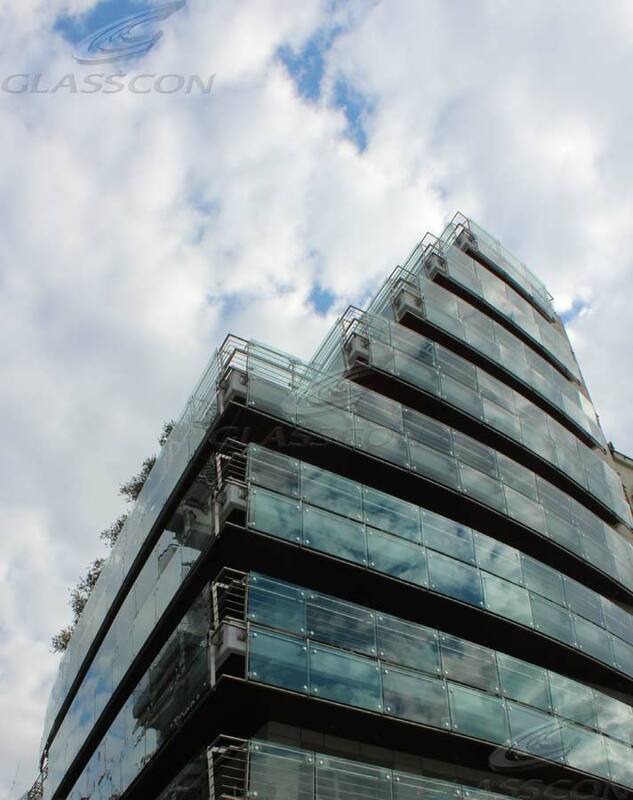 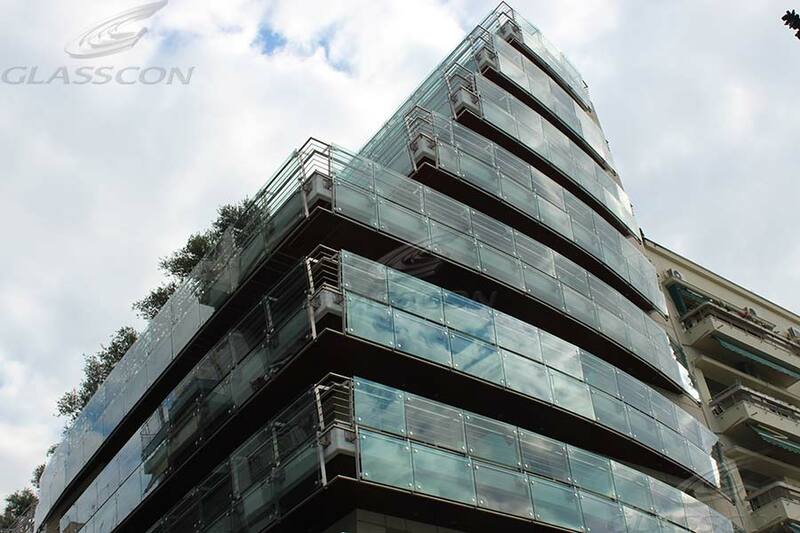 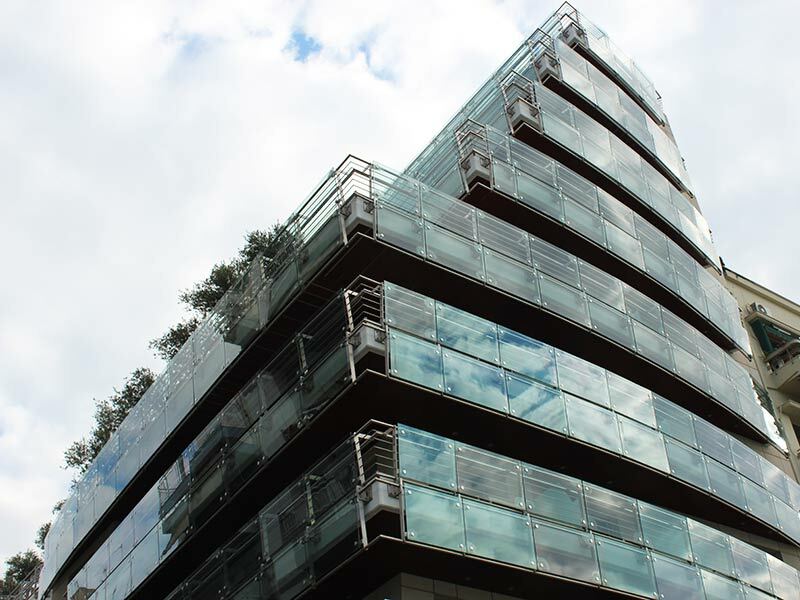 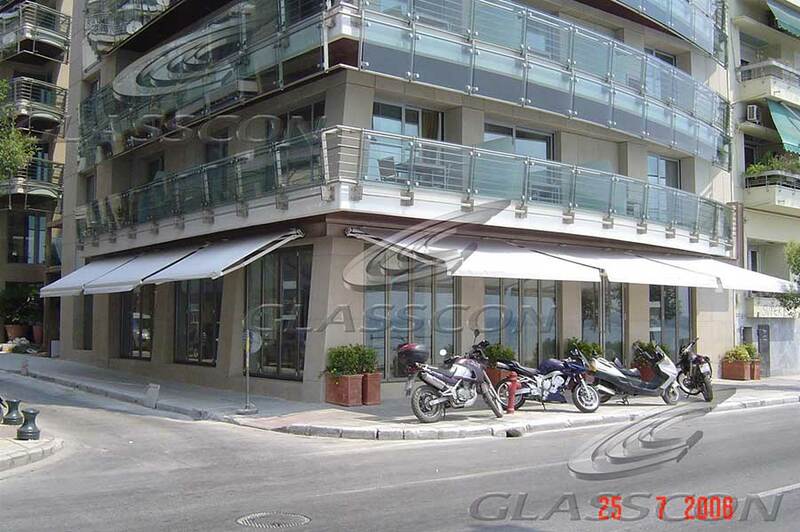 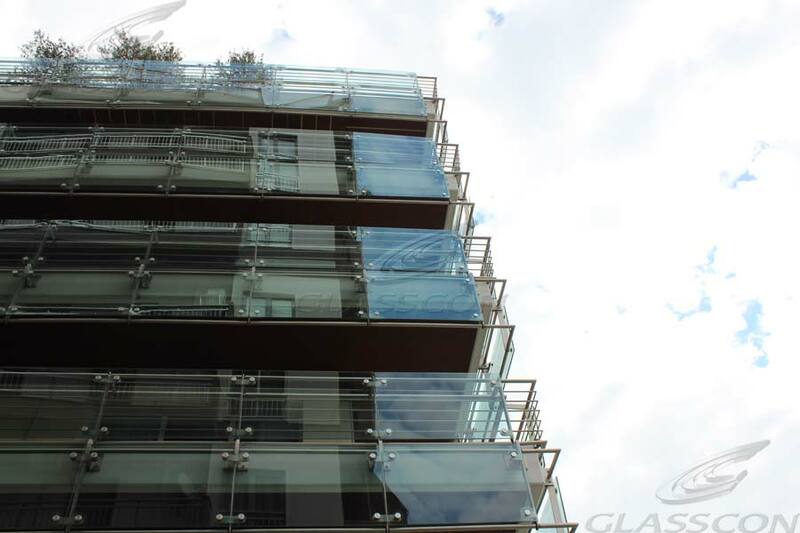 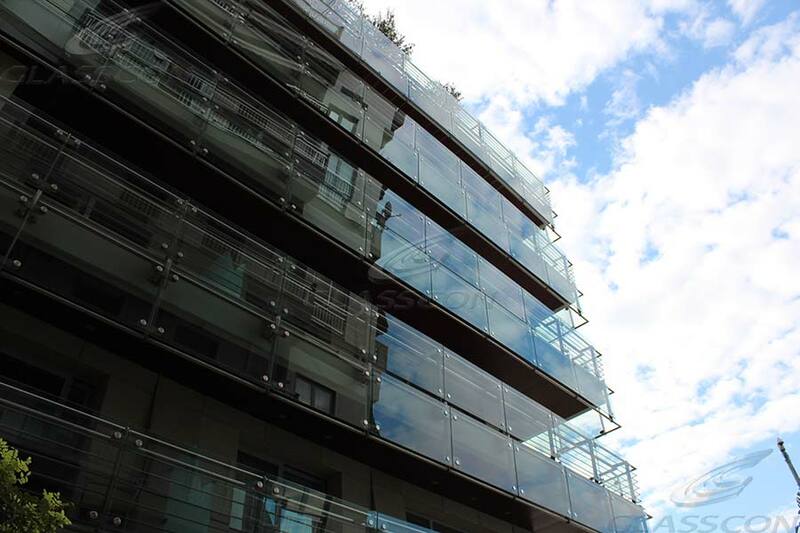 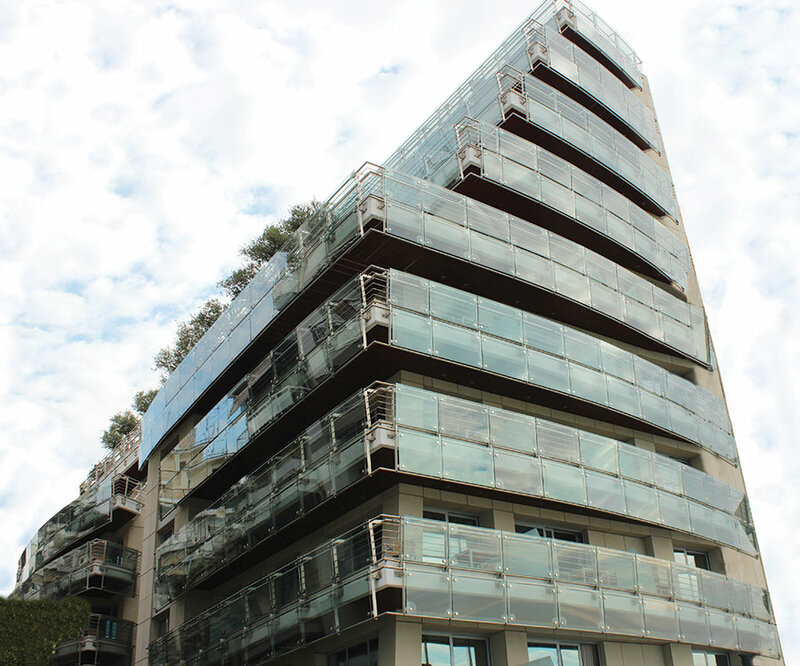 GLASSCON designed and constructed the façades of a 5-star luxurious hotel .The construction works contain U-profile glass curtain walls, curved glass staircases and several glass railings & balustrades using point fixed supported glass with rotules & stainless steel. 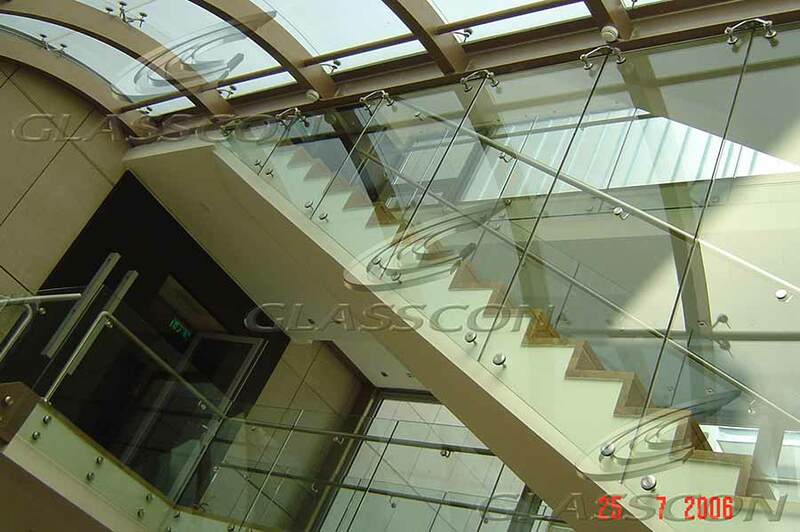 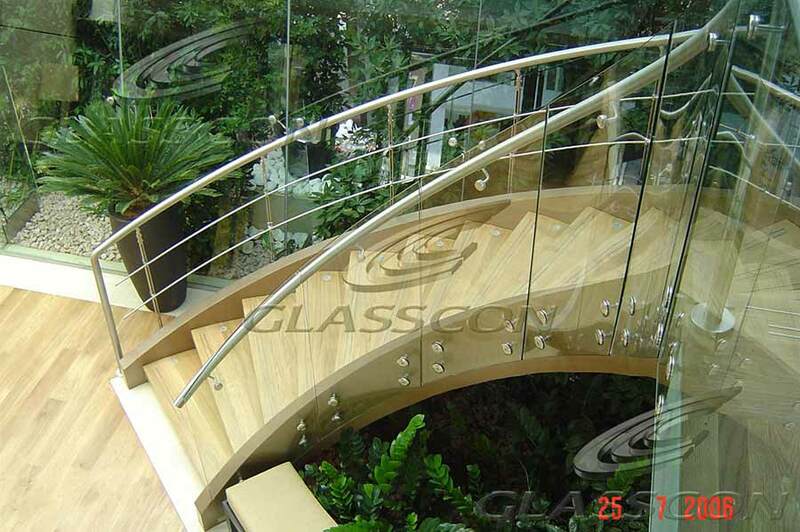 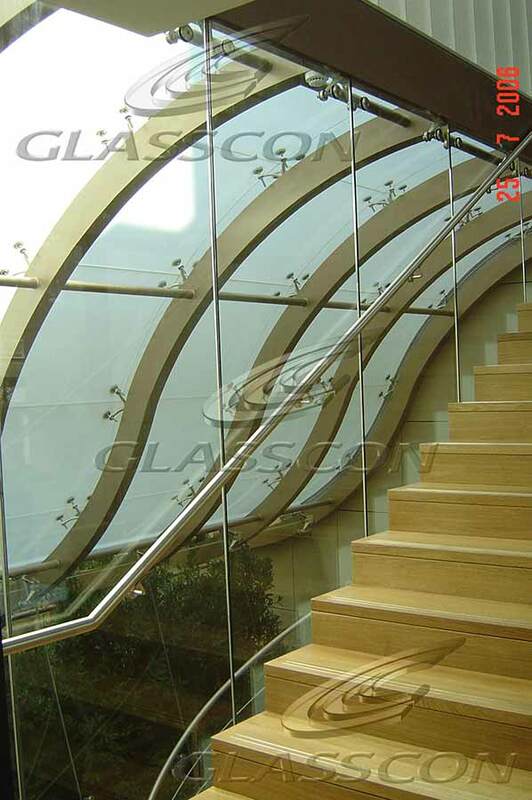 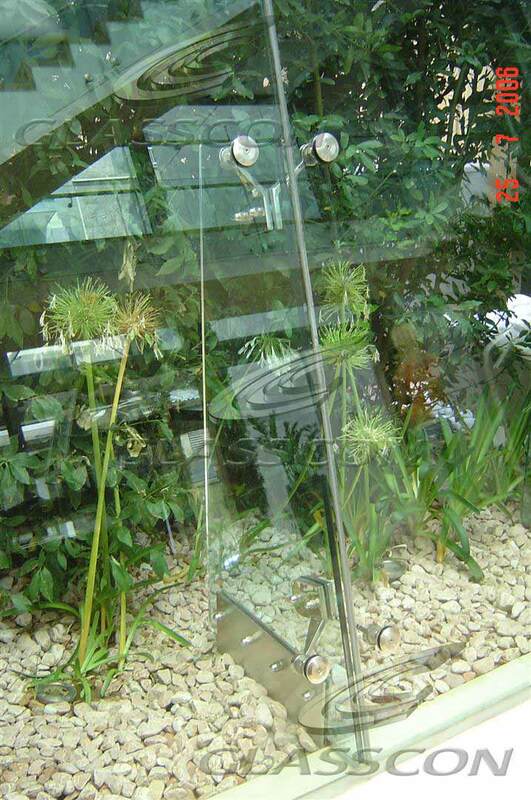 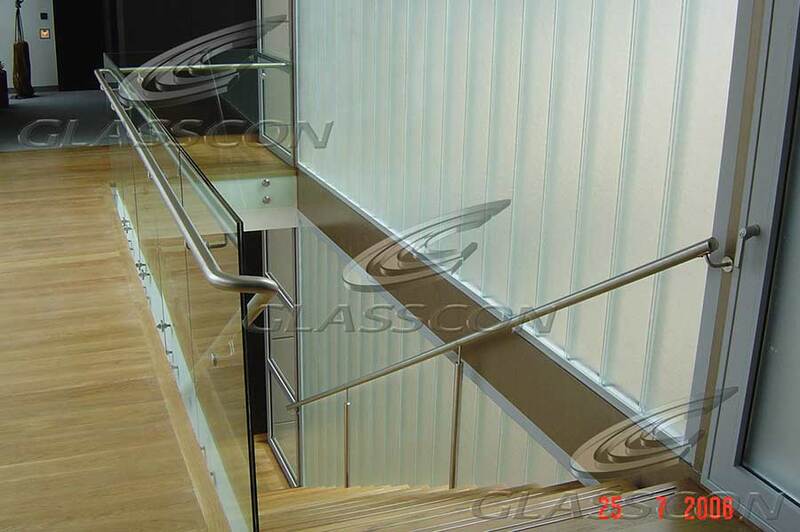 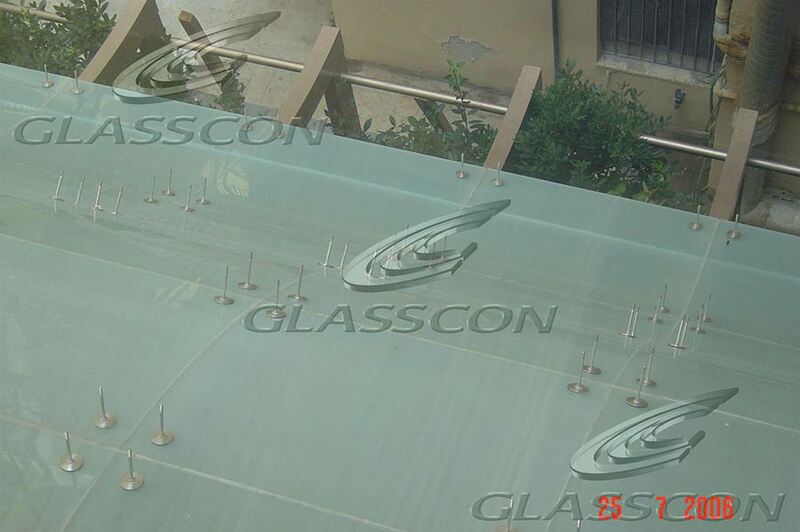 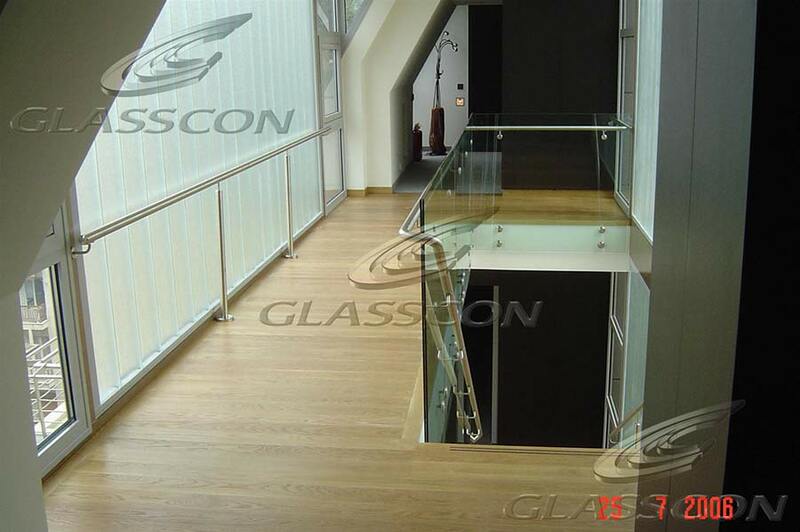 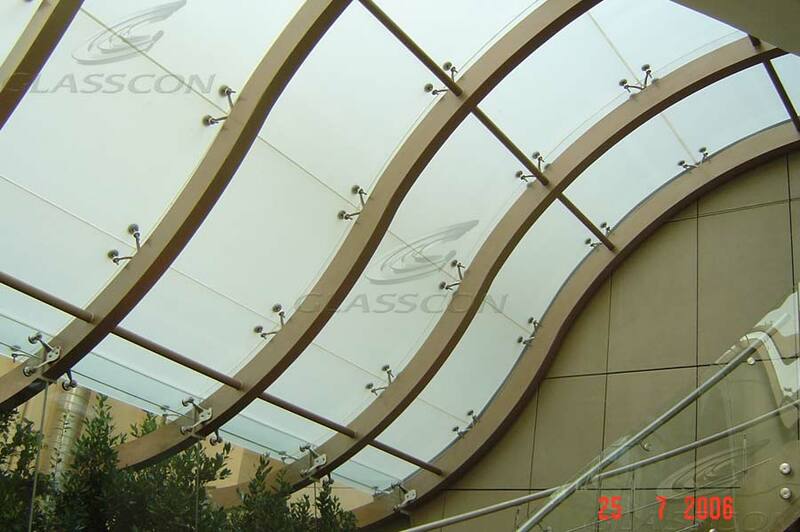 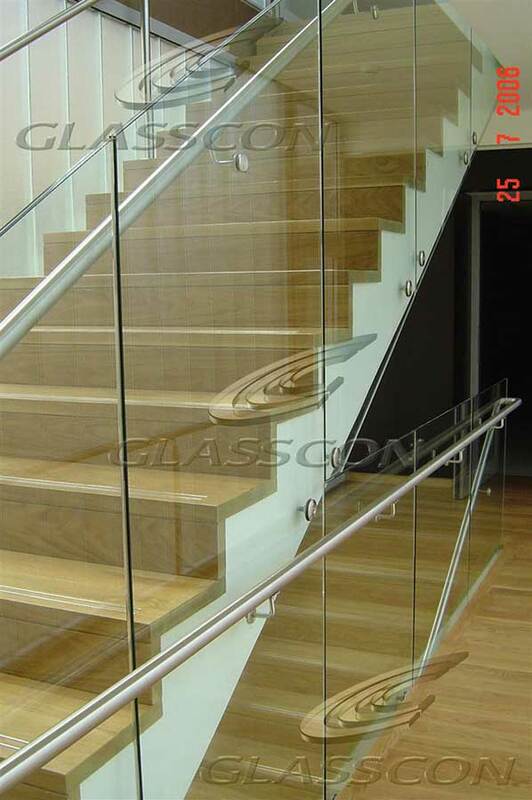 GLASSCON provides all kinds of U glass, U Profile Glass, U Channel Glass, Profilit, U glass, U-glas, U-glass, Uglass, u/glass, U glass, u glass, channel glass, chanell glass, chanell u glass, lamberts, profile glass, Profil Bauglas, U glas, U glas, U glass, profilglas, profilglas, , lamberts, u-glas, u-glass, profil glass, profilit, u-glass, u-glas, UGLAS, UGLASS, glass stripes, long glass panels etc.